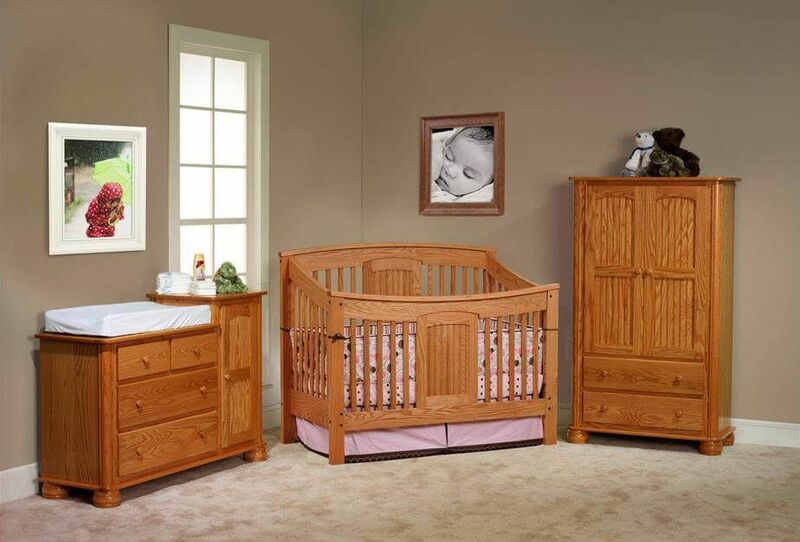 Between bedtime stories and first steps, you and your child will be spending a lot of time at our Amish hand made solid wood Denbigh Changing Tower. 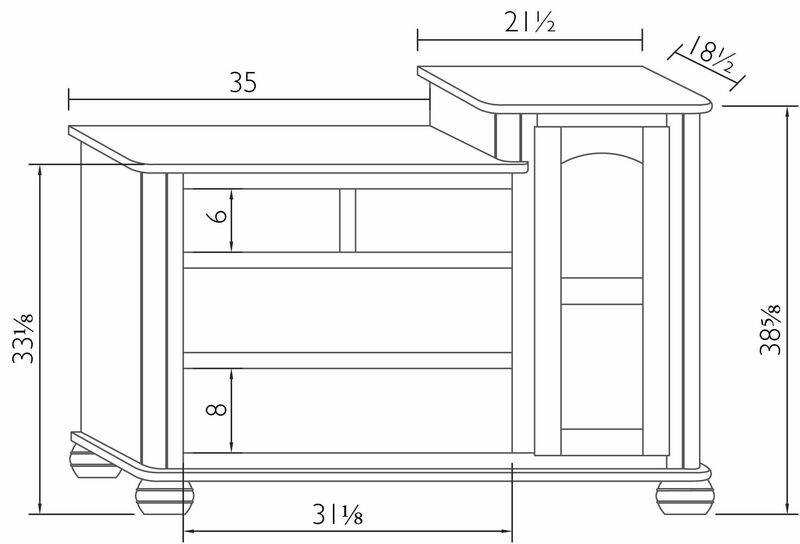 Built for your baby by our Amish craftsman, this changing table is “old school” in all the right ways. Solid American hardwood is hand matched for continuity before it becomes your Denbigh Changing Tower with bun feet. Only the best, hand sanded, hand finished wood is safety coated to federal standards before being delivered to your home. You decide what wood species, which hardware fixtures, and which custom stain will become this centerpiece of nursery living for your little one. Dovetailed drawer boxes offer longevity and drawer fronts are securely affixed to guarantee a lifetime, or more, of usefulness. All drawer surfaces are finished to match the changing tower’s exterior. 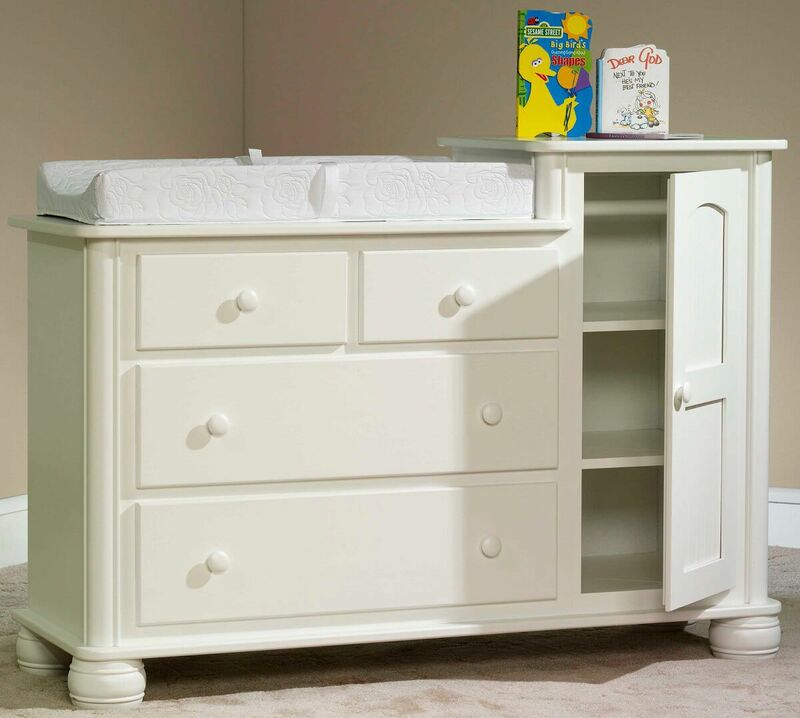 Add the changing table conversion option to your purchase for a safe and comfortable space to change your baby that can be removed when your child outgrows diapers to become a multi-purpose dresser. Create the shown look by choose Summer Sun on Oak. Stained to match, this wooden changing tray features non-skid pads on the bottom and holds the 2" thick changing pad in place. This soft 2-inch thick changing pad is nestled inside the dovetailed wooden tray.